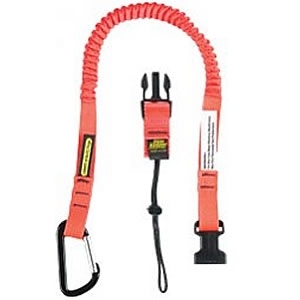 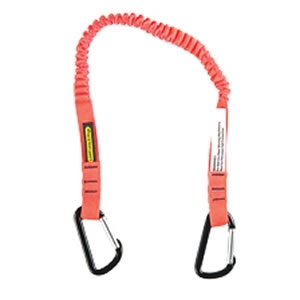 Our wide selection of Tool Tethers offer a protective lanyard system for tools up to 10 pounds. 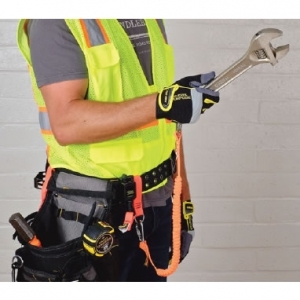 They provide a supple, low-profile coil system that minimizes the possibility of entanglement, allows full-arms reach and tool use without any adverse retraction force. 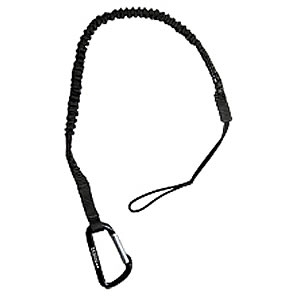 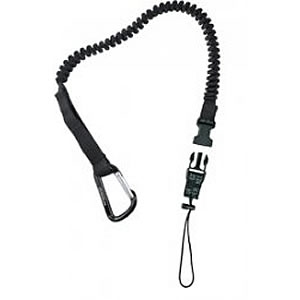 The coil is enclosed in tough nylon webbing to provide strength and added safety. 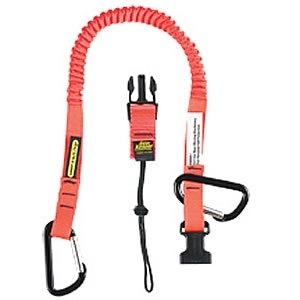 They’re ideal for working at heights with heavy tools; preventing tool damage or personal injury. 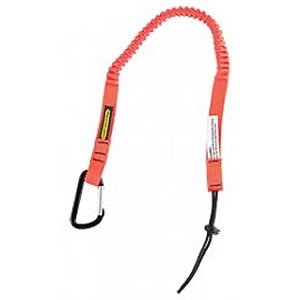 The Gear Keeper® Heavy Tool Tethers are available in Personal Attachment models and Bucket Attachment models. 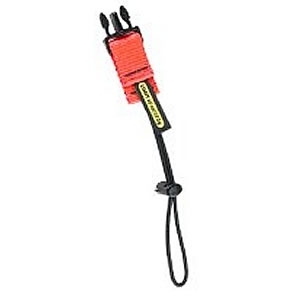 Non-Conductive models provide a method for easily exchanging one tool for another on the tether.